The Curvy Collection from LAT Apparel is perfect for Plus Size Women looking for genuine plus size shirts. 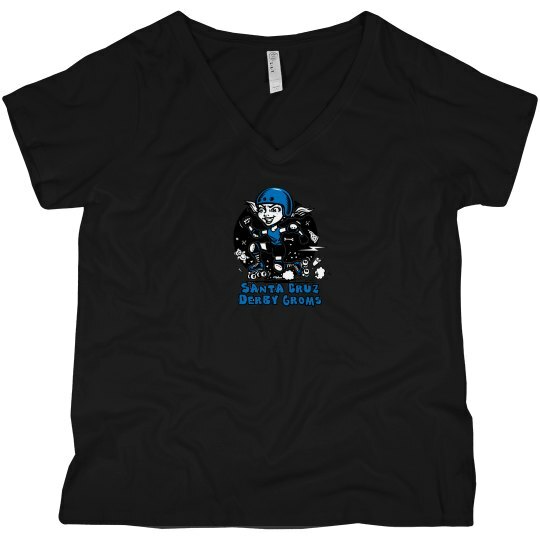 This versatile v-neck t-shirt is great to wear for any occasion or event. It is softly shaped to complement a plus sized woman's curves, so comfortable you'll want one in every color!